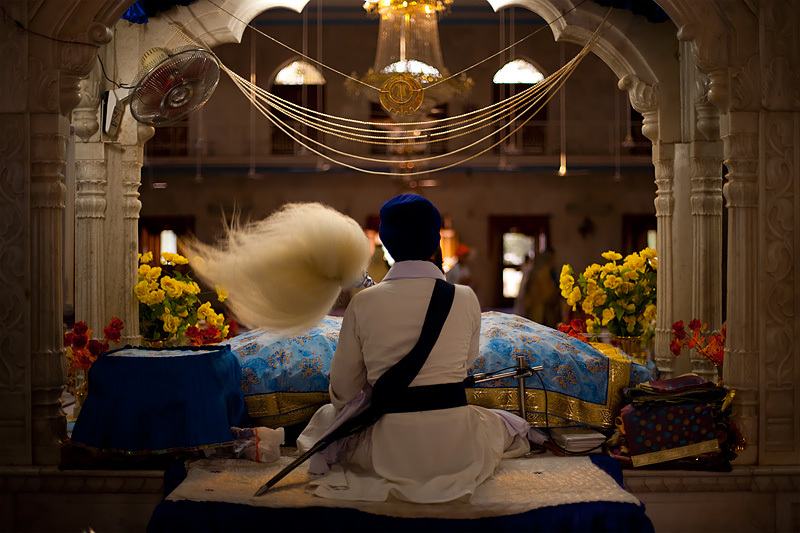 Services at the altar inside the Paonta Sahib Gurudwara. 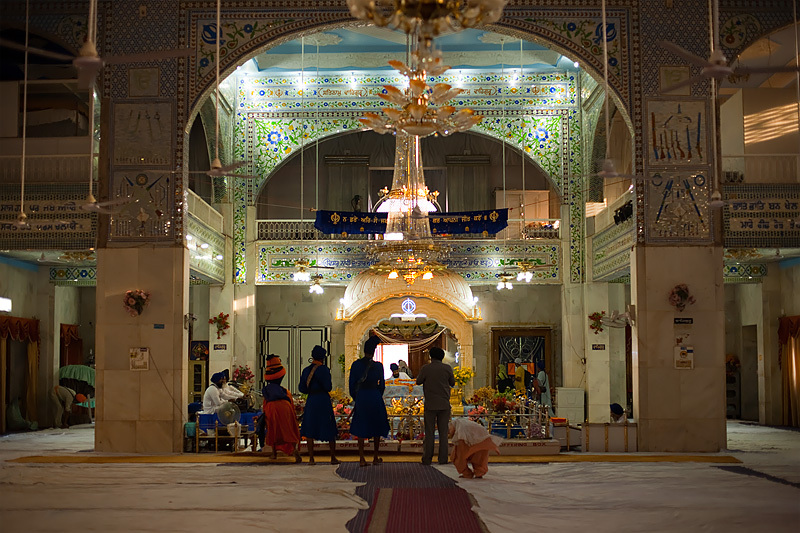 The Paonta Sahib Gurudwara prayer hall. Hi...just found your photoblog today and i like it so much. by the way, would like to know whether you use flash for the photos above.